4. Top Tips on Toasting and Grinding Spices For Fab Flavours and Mouthwatering Aromas! A homemade Creole seasoning mix will allow you to enjoy the authentic flavours of some traditional dishes. Jambalaya, gumbo, shrimp Creole and rice and gravy are just a few you could try. Click here for more of my homemade spice mixes. If you do find my Youtube videos useful, please do subscribe or give them a like. Many thanks.. 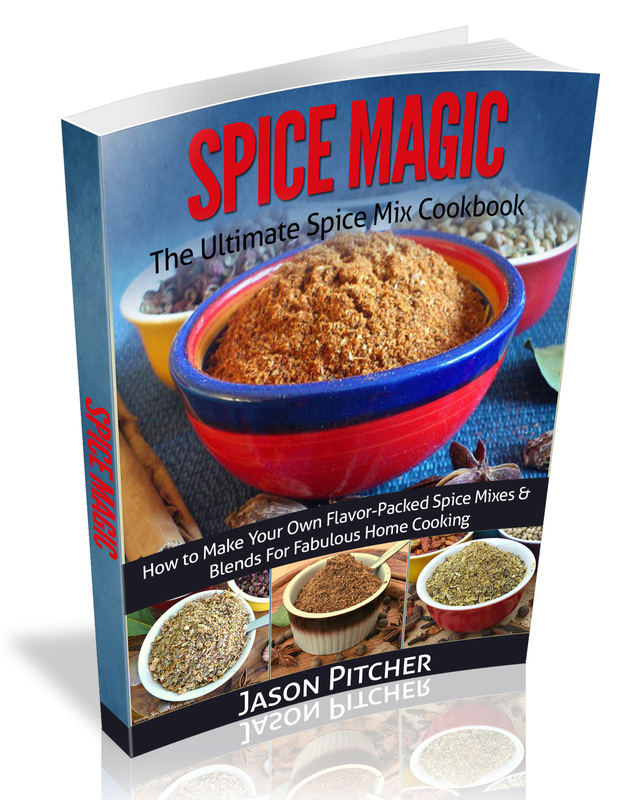 This is my new downloadable recipe book all about making your own spice mixes and herb blends. It has 100 Recipes from all around the world ranging from the basic to fairly complex. It also has a 60 day money back guarantee. Step 1: Add your whole spices to a dry pan over a low to medium heat and whilst stirring or shaking the pan, lightly toast them for a few minutes. When you can really smell the aromas and they start to darken, they're ready. Step 2: Let them cool and then grind. Step 3: For a finer blend, put them through a sieve before combining with any ground ingredients and herbs. Click Here for step-by-step info and photos on this recommended technique.